Product line calculus of communicating systems (PL-CCSs) is a process calculus proposed to model the behavior of software product lines. Modal transition systems (MTSs) are also used to model variability in behavioral models. MTSs are known to be strictly less expressive than PL-CCS. In this paper, we show that the extension of MTSs with hyper transitions by Fecher and Schmidt, called 1-selecting modal transition systems (1MTSs), closes this expressiveness gap. 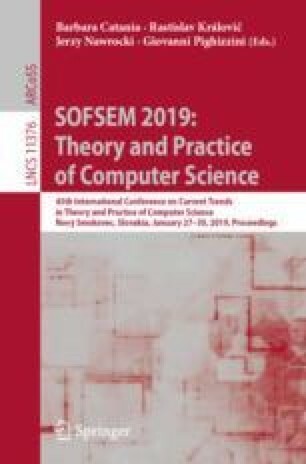 To this end, we propose a novel notion of refinement for 1MTSs that makes them more suitable for specifying variability for software product lines and prove its various essential properties.